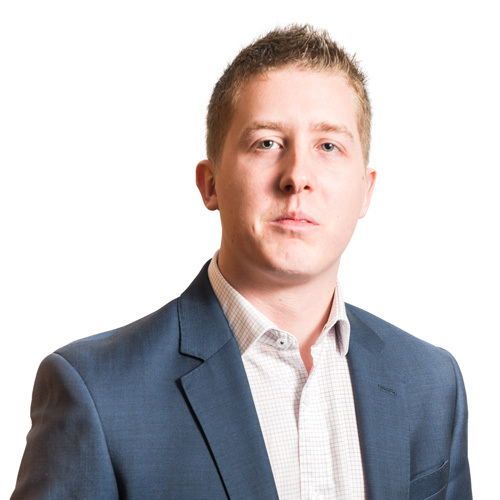 Daniel joined LSI as an Architectural Technologist in 2014, after seven years’ experience working at Owen Bond Partnership Architects whilst also completing his BSc in Architectural Technology. He is a chartered architectural technologist, having become a full member of CIAT in 2014. In 2017 Danny achieved a Distinction in his MSc in Architecture & Environmental design at the University of Westminster, undertaking valuable research into designing effective education environments. His main focus at LSI has been in the Education sector, working on the University of East Anglia’s Law School at Earlham Hall, Dagenham UTC and Stephen Perse Foundation Senior School. He has a particular professional interest in environmental design and is a key member of LSI’s sustainability forum. He has taken an active role in promoting sustainable design techniques and developing the use of environmentally focused CAD technologies such as Eco Design Star throughout the LSI office. The project incorporates the restoration, alterations and repairs to the existing former stable block/coach house and potting shed within the curtilage of Earlham Hall at the University of East Anglia together with a new single storey, contemporary pavilion. LSI was appointed by Kier Construction to provide architectural services from RIBA Stage 4B onwards, including a pre-contract Stage 4A due diligence review, on this project for the Stephen Perse Foundation based at their Senior School campus in the centre of Cambridge. A new bioscience research and development (R&D) facility for Leaf Systems, located on Norwich Research Park, to exploit proprietary technology for protein and plant natural product manufacture.